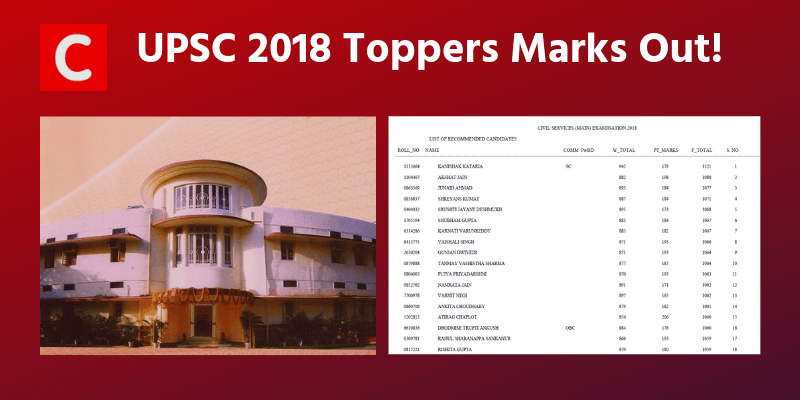 UPSC Toppers Marks: How many marks did UPSC toppers score in the UPSC Mains and Interview of Civil Services Exam 2018? UPSC has published the marks of finally recommended candidates in UPSC CSE 2018. Scroll down to view and download the PDF. Marks of all remaining candidates will be published within a few days. 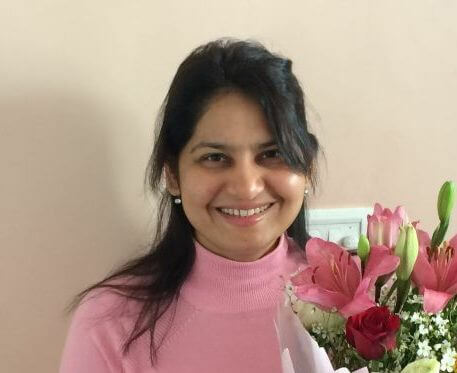 Who Scored Highest Overall Marks in UPSC Civil Services Exam 2018? Obviously, rank 1 ie. Kanishak Kataria. He scored 942/1750 marks in the Main Exam (Written) and 179/275 marks in the Interview (Personality Test). His total marks are 1121.
Who Scored Highest Marks in UPSC CSE Interview (Personality Test) 2018 among the recommended candidates? Unlike 2017, where UPSC gave the highest marks (ie 206/275 or 75%) only to 2 candidates, this year UPSC boards were liberal to give the top mark (206) to 11 candidates. Overall, there seems an increase in UPSC interview marks. ATIRAG CHAPLOT. His interview score is 206/275. His rank is 15. AMBUL SAMAIYA. He scored 206 in UPSC CSE Interview 2018. He is Rank 140. REHANA BASHIR scored 206 in UPSC interview. Her rank is 187. She is from the m ST category. KUMAR VIVEK. KUMAR VIVEK too scored 206/275 in the interview, securing rank 253. ARANYA K SAIKIA (206) with rank 287. T CHITRAA (206) with rank 296. ARYA R NAIR (206 with rank 301. LOVEPREET KAUR (206) with rank 392. AYMAN JAMAL (206) with rank 499. DEEPAK KUMAR MISHRA (206) with rank 511. He is from PH category. UPSC had already released the names of the Civil Services Exam 2018 toppers. Now, their marks (mains + interview) is also published. See the PDF below. You just needed 49% marks to clear the UPSC Cut-off marks in 2018! 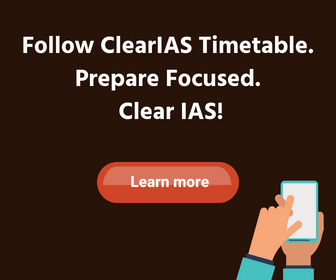 The percentage of marks scored by the last recommended candidate in UPSC CSE 2018 was 49%. This was for the General Category. Cut-off score for other categories like OBC, ST, SC are even lesser. Know more about the UPSC Cut Off Marks 2018 here.